At this weeks Gamescom 2018 show a new trailer has been released by Dengeki and IGN, teasing the upcoming Resident Evil 2 remake and showing a little of Claire and Leon’s campaigns within the game. Check out the trailers below to learn more. 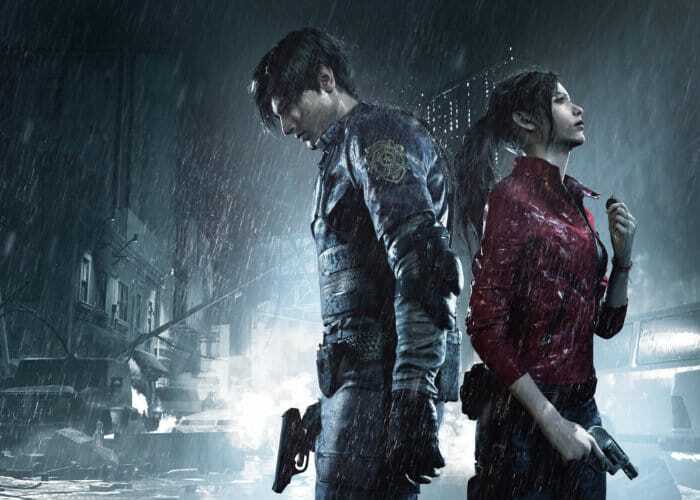 The Resident Evil 2 Remake video game will be launching on PC, PlayStation 4 and Xbox One early next year on January 25th 2019.